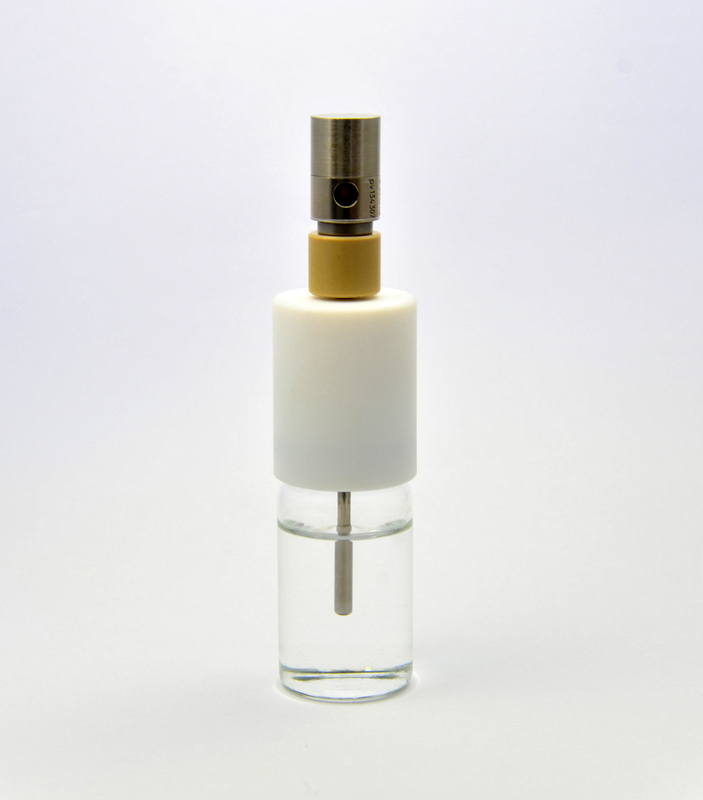 PicoVACQ is the most miniaturized family of products from TMI-Orion: D. 15 mm, length from 22 mm. All the models of this family enable quality control and process validation. 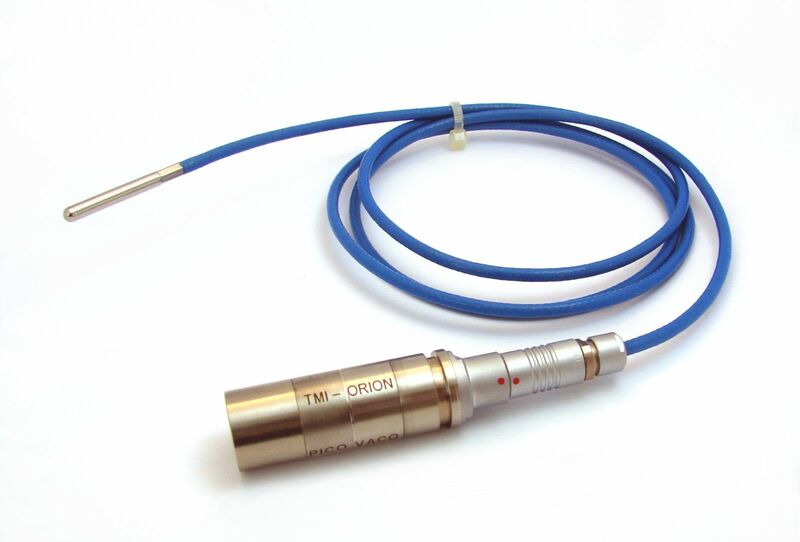 1 temperature sensor at the end of a rigid probe with a length to be determined between 10 and 220 mm. 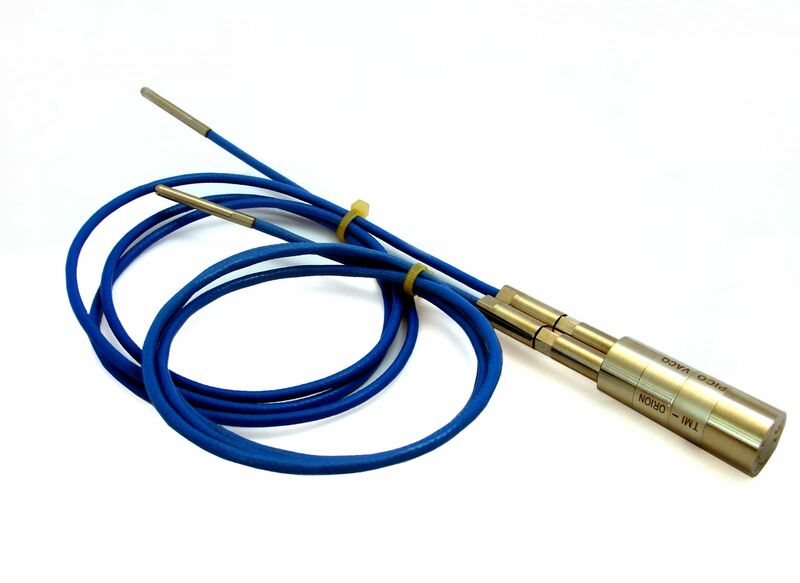 1 temperature sensor at the end of a flexible or semi-rigid probe enabling temperature measurement between -70°C and 140°C. Battery to be defined according to application. 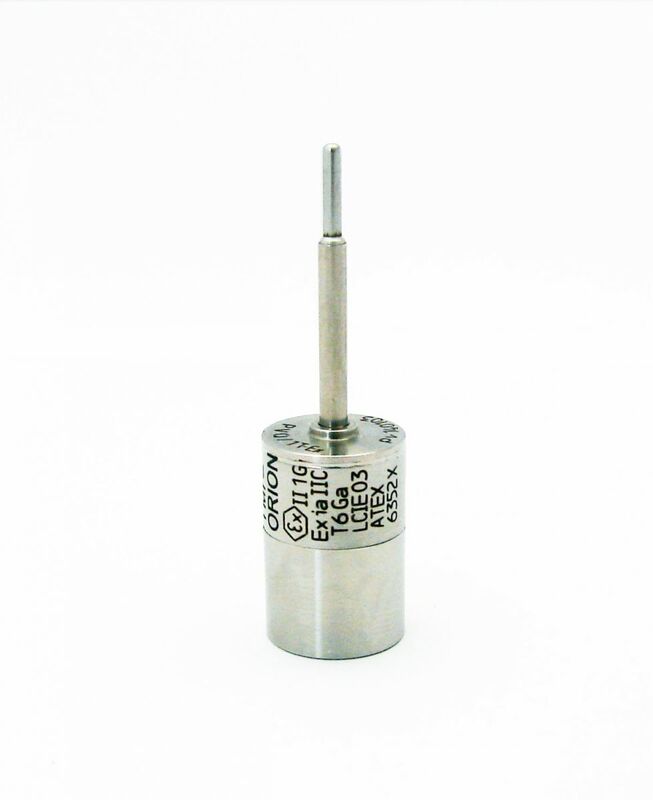 Also available with long rigid probes. 1 temperature sensor at the end of a rigid probe. 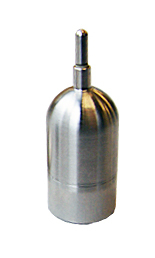 1 temperature sensor at the end of a semi-rigid probe. 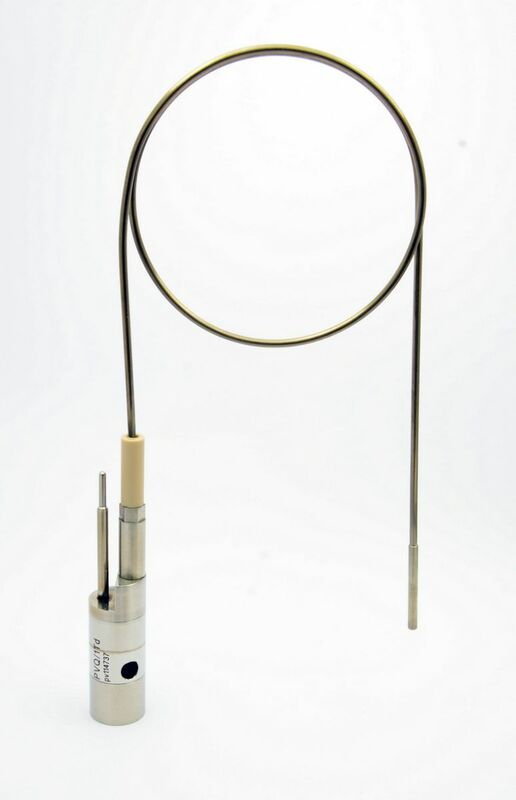 1 temperature sensor at the end of a connectable thin flexible probe. Fine for temperature control in dry-freezer (down to -70°C). Two special versions for temperature measurement inside micro wave ovens: to be pinned into the food or immersed in a liquid. 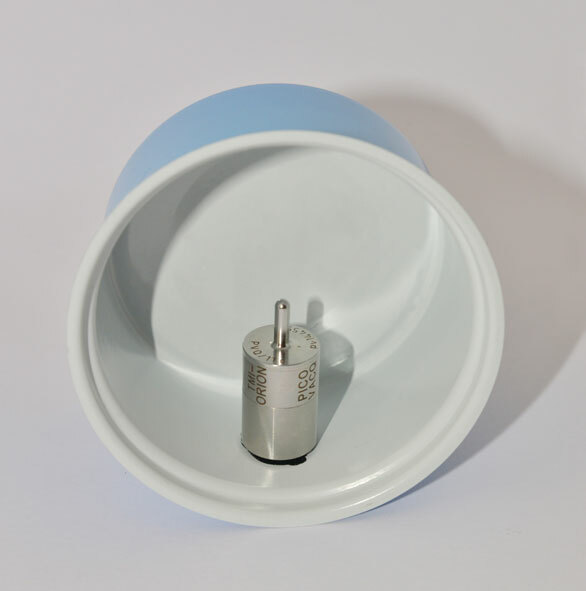 To control temperature (calculation of sterilization value, Pasteurization unit and cooking value), place the probe directly inside the smallest packagings. Some PicoVACQ Temperature models are available with EX version for applications in explosive environment.